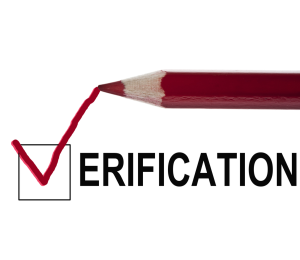 How to check and verify our results ? How to check our results ? You think the password we recovered for you is not the good one ? Before contacting us please check yourself the given result with the guide below. 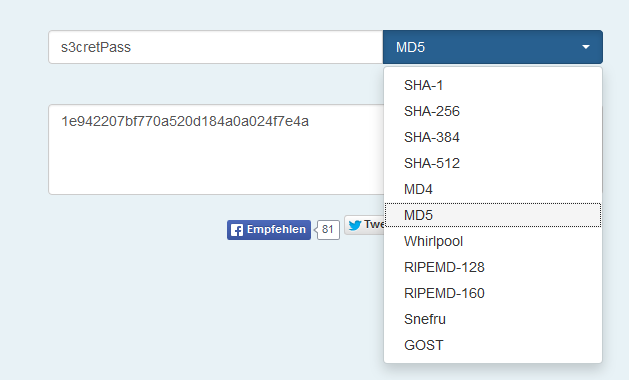 Choose another online hash generator, for example http://hashgenerator.de, or let google search. Compare the hash you have to the one you sent us : should be the same ! If not contact us. - "my_cap_file.cap" is the .cap file you sent to us with handshakes. 3. Aircrack-ng will show you the password ! If not contact us. If aircrack-ng confirms the password, but you still cannot connect to your Acces Point, it indicates that some other ways of authentication are needed, or other means of protection are enabled (MAC filtering, number of clients connected, etc), or the AP owner changed the password..
Of course, we cannot help you about these local protections.